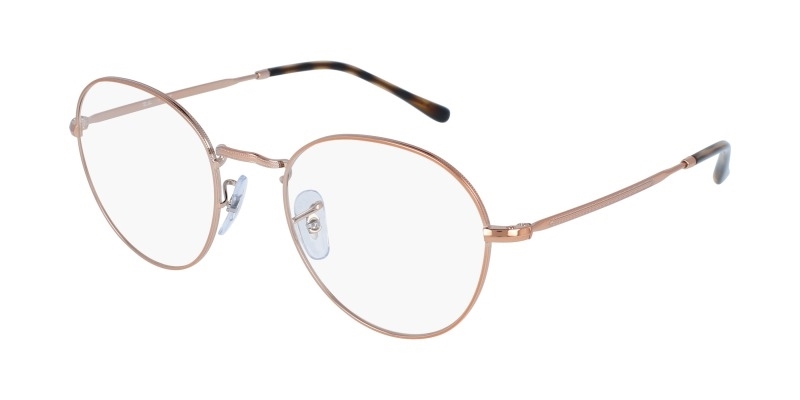 Ray-Ban RX3582V is a full rim frame for men and women, made of metal, monel. Monel being copper and nickel base is corrosion resistant, strong, and easily adjusted. It keeps its stability and shape. This model features a round shape, with a single bridge and they are for classy and classic ones always.